Peace of mind is yours at no added cost when you pick up a new or qualified used vehicle at Jackson Dodge. 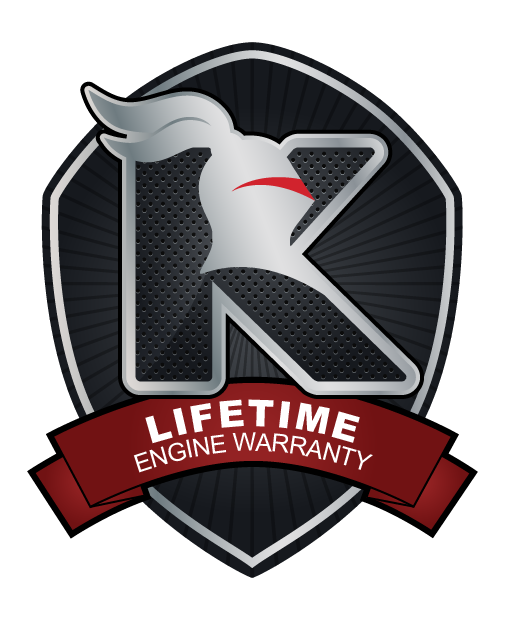 Our lifetime engine warranty eases financial woes associated with potential engine trouble by adding extensive coverage on engine repairs services for your vehicle. All you have to worry about is a $200 deductible (per visit). Some exclusions apply. See dealer for details. If a previously inspected component fails to operate, as it’s designed, within the first 90 days or 3000 kms of you owning the vehicle, the component will be replaced for FREE. Upon delivery of a pre-owned vehicle a Jackson Dodge representative will include a copy of the Mechanical Fitness Assessment with the ownership documentation. This document will be the basis of the component coverage under the terms of this warranty. 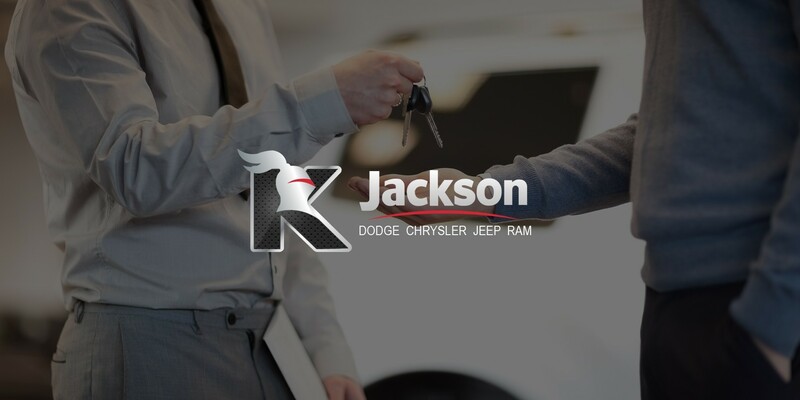 See a Jackson Dodge sales representative for further details. What is Platinum Security Protection? A non-removable, police traceable identification code is permanently etched on all the major glass of your vehicle or imprinted onto selected body panels of your vehicle. Show actual graphics if you can. These are stand ins from their site. The identification code is registered into a national database that is cross-referenced to the manufacturer’s Vehicle Identification Number (VIN), the selling dealership, and the vehicle’s owner. Visible warning decals on the driver and front passenger windows identify the vehicle as being registered with a national theft prevention company. These decals warn thieves that the vehicle’s key components are marked. Platinum Security Protection also aids in recovering stolen vehicles and assists you with related expenses. Why do thieves avoid vehicles with the Platinum Security Protection system? Thieves recognize your vehicle is traceable, which deters them from stealing it. The identification code makes the vehicle harder to sell and parts less profitable to chop-shops. It costs thousand of dollars to replace all etched windows or labeled body panels. A professional thief will pass on a marked vehicle to steal an unmarked one. Why is Glass Etch or Body Panel Labeling better than other theft protection systems? It cannot be disarmed, disabled or disconnected. The identification code is permanent. It creates a direct link system between the vehicle, the dealership and the vehicle’s owner. Other systems help to prevent theft or assist in theft recovery. Platinum Security Protection does both. Platinum Security Protection deters vehicle theft with a permanent identification tracking number & warning stickers. receive a $5,000 credit at the dealership to put towards a new vehicle. Can also be used towards parts & services. be reimbursed up to $1,000 for actual expenses (ie. Rental car, accommodations) if vehicle stolen was more than 150 km’s from your permanent address. be reimbursed up to $1,000 to cover the cost the vehicle comprehensive insurance deductible paid for repair of damages. be reimbursed up to $1,000 to cover the home insurance deductible if a claim is made towards stolen property from recovered vehicle. Every used vehicle will have an available Carproof History Report. These reports will be reviewed and explained to you prior to purchase and you will retain a copy at the time of purchase. The Carproof History Report details the vehicle history as we know it and as the vehicle information has been submitted to Carproof. Within the report you will find service interval records, US history if applicable, any theft history or damage history, and past registration and bank lien history. All vehicles’ tires are filled with Nitrogen gas. Nitrogen is dry gas meaning it does not support moisture and helps reduce tire pressure loss.